House construction – plaster over brick with concrete tiled roof. Main bathroom, separate toilet as well as ensuite from main bedroom. 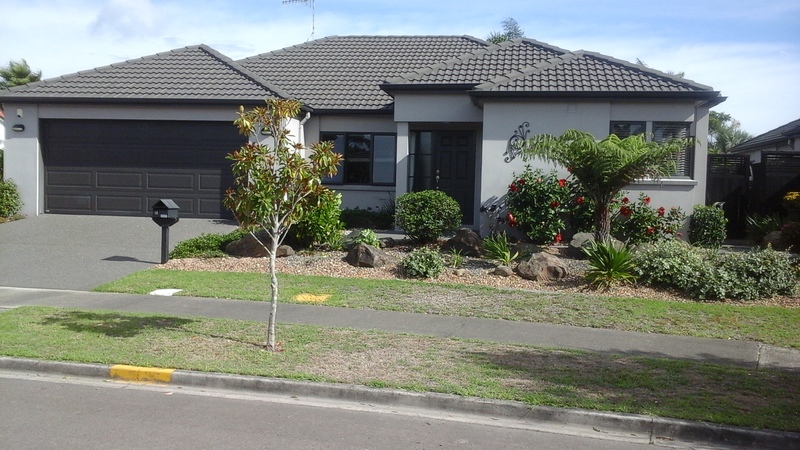 Situated in walking distance to main Papamoa shops and beaches and in a quiet cul de sac.